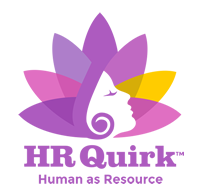 Thank you for your interest in HR Quirk™! I am looking forward to hearing from you. All information will be kept strictly confidential and your contact information will never be shared or sold without your consent. Please choose the appropriate form below and fill out the requested information. I will reach out to you as soon as possible.